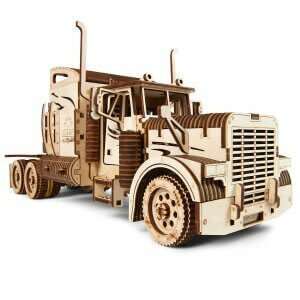 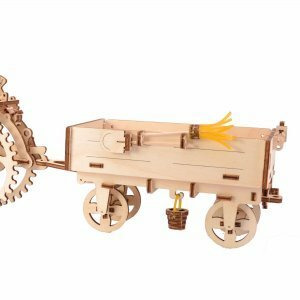 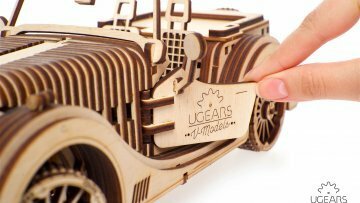 For the automobile, heavy machinery and ground transportation enthusiasts of all ages, we created UGears Mechanical Vehicles series. 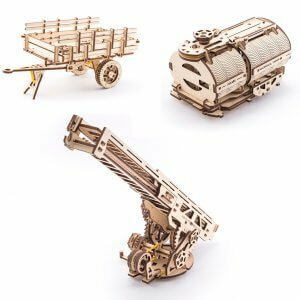 Build, collect and play with the variety of vehicles, from 1920’s steam locomotive to vintage race cars, tractor-trailers and classic “hogs” for your own expo of unique and sophisticated transportation models! 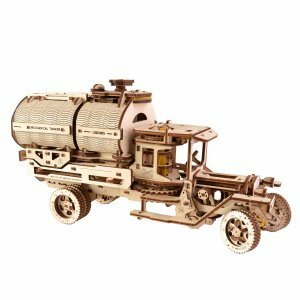 The Mechanical Vehicles series is the UGears largest collection. 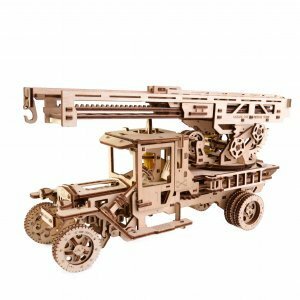 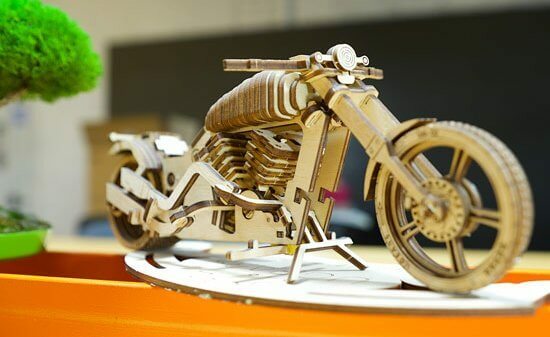 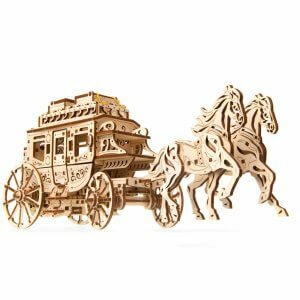 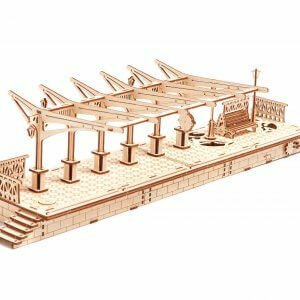 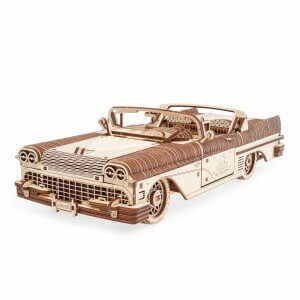 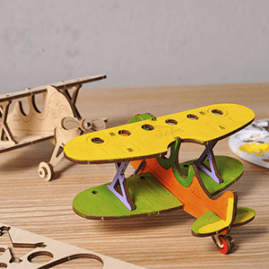 It consists of a variety of amazing 3-d models that, after assembled, will strike your imagination with the magic of real motion. 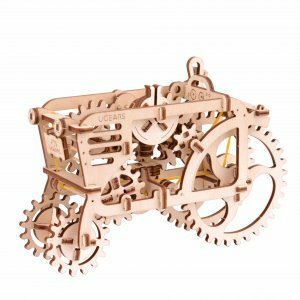 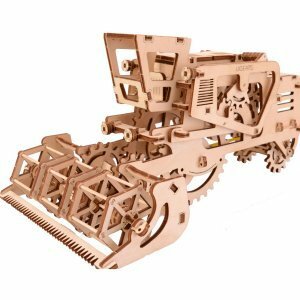 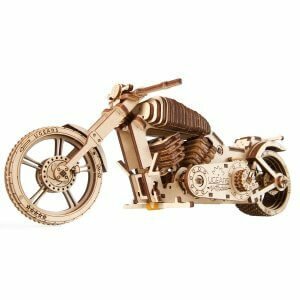 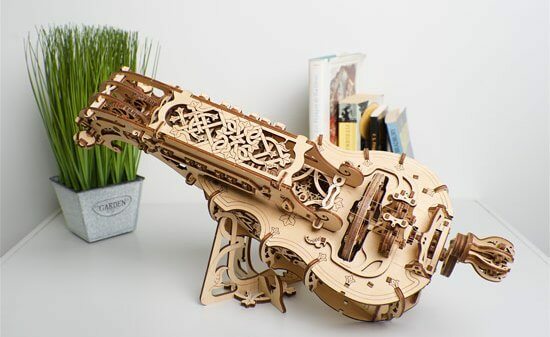 Each of Mechanical Vehicles models features an exquisite, recognizable for all UGears mechanical models, design. 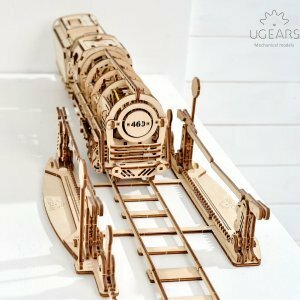 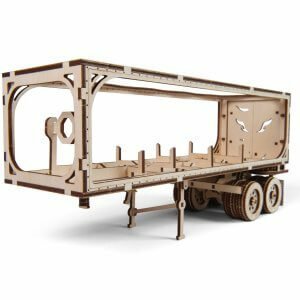 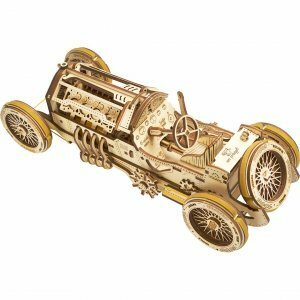 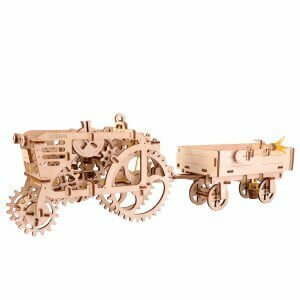 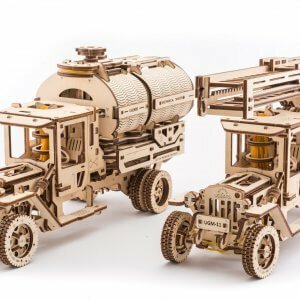 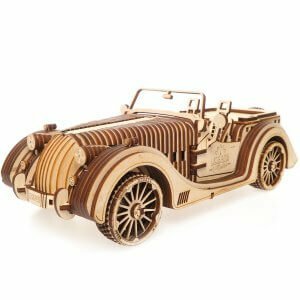 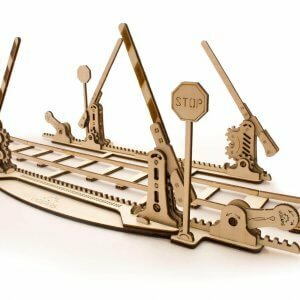 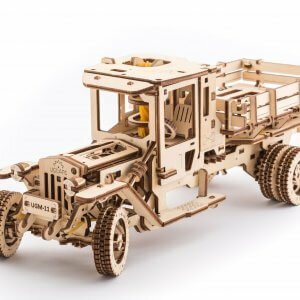 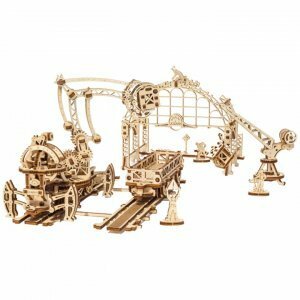 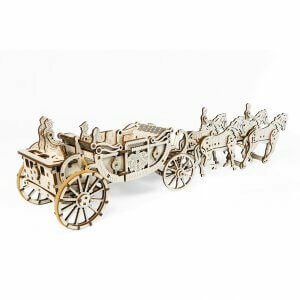 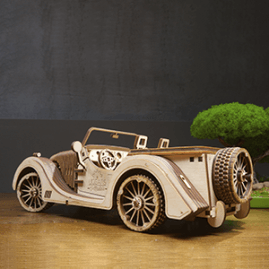 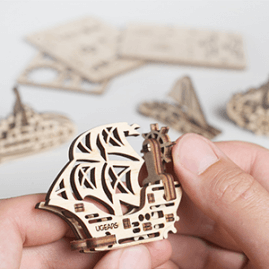 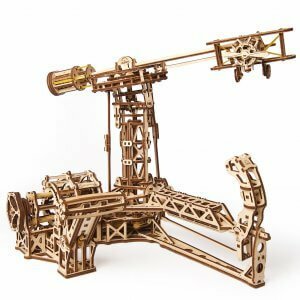 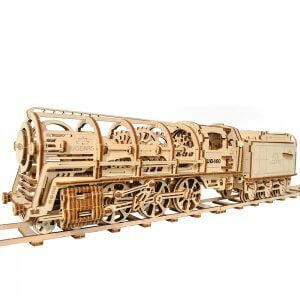 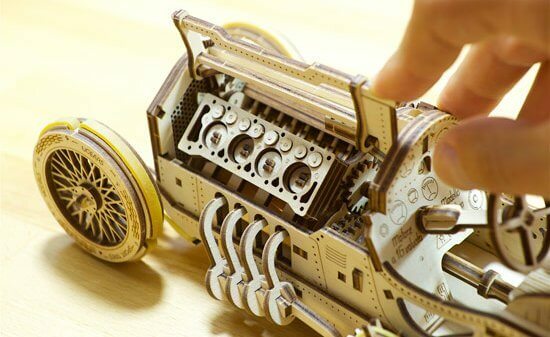 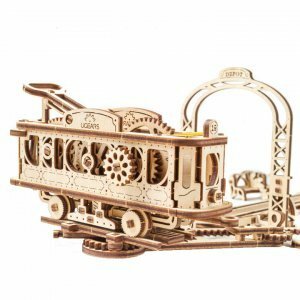 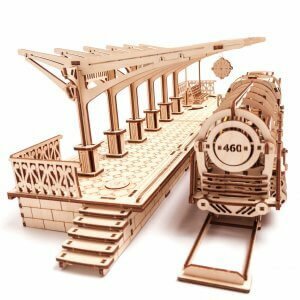 Whether you are a vintage car and trucks collector, a train engineer, or simply passionate about mechanics, UGears Mechanical Vehicles series is the place for your inspiration to blossom.